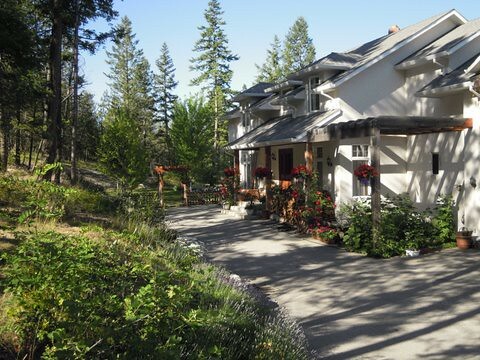 Lake Country House For Sale…. A friend of ours is looking to sell their house in lake Country…. This unique European style house is situated in the Municipality of Lake Country in the Okanagan Valley, British Columbia Canada and overlooks Lake Okanagan which is approx. 75 miles long. It stands on 4,1 acres with a beautiful view across the Lake to Terrace mountain on the other side. Tell him Jesus Boom sent you and you might get a glass of wine out of it. Beware his jokes though…. he’s like Henry Cooper when he gets going….